Carmen by Victorio & Lucchino 1.7 oz / 50 ml Eau De Parfum spray for women. 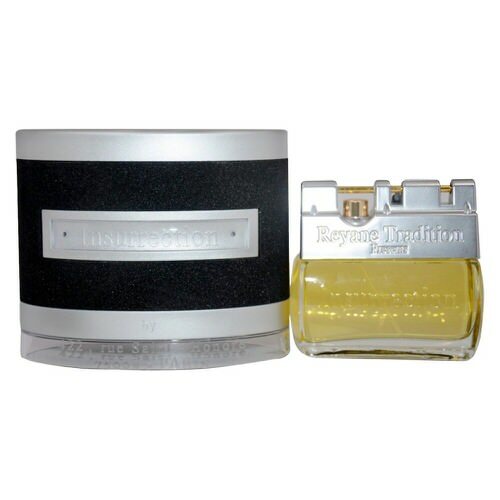 This fragrance is designed for women with a taste for sweet and elegant floral aromas. The hallmark of this perfume is its versatility. It can be worn with confidence to several events. The notes of magnolia, orange blossom, and jasmine are the hallmarks of this fragrance. They combine the exotic and the sensuous sophisticatedly together. The dominant white floral and floral accords fill the fragrance with the natural irresistibility of flowers. Their sweetness is balanced with the accords of citrus for long lasting freshness. The subtle sense of ozonic and soapy accords gives a mild yet pleasing finishing to the natural bounty in the higher notes. 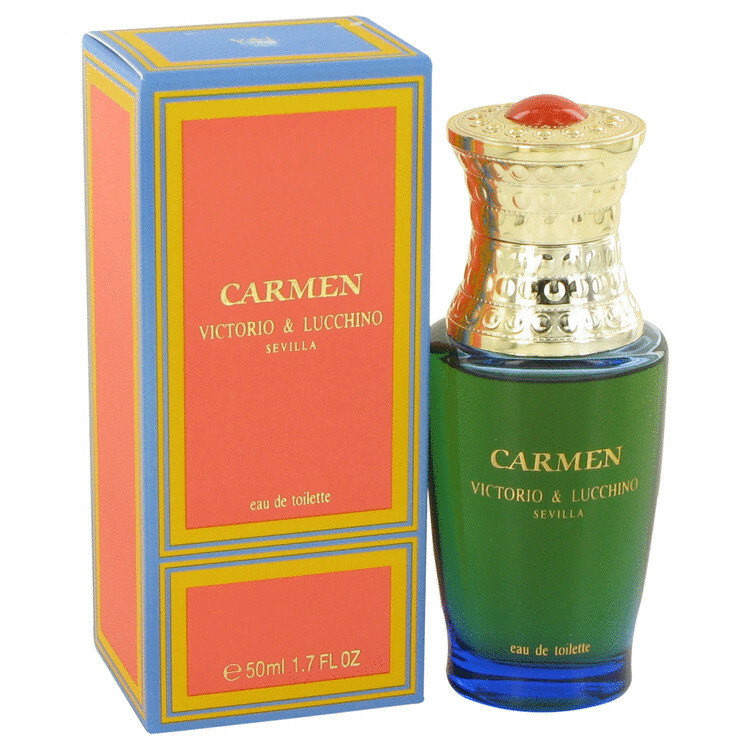 Notify me when "Carmen by Victorio & Lucchino 1.7 oz EDP for women" is re-stocked.